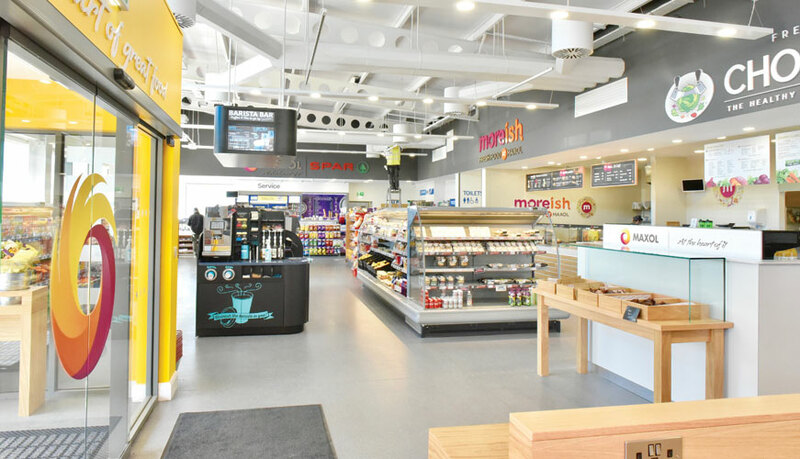 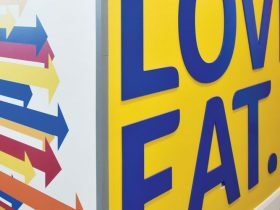 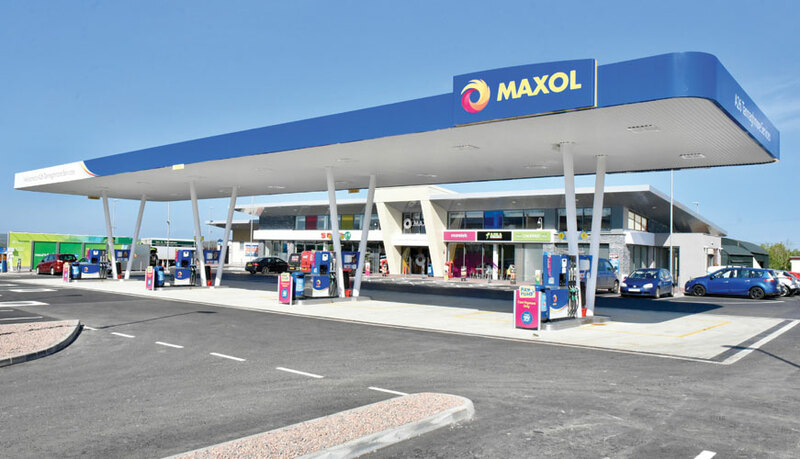 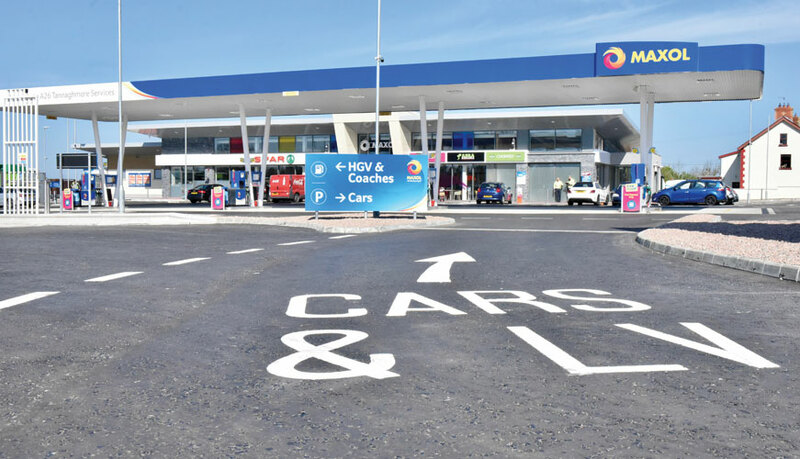 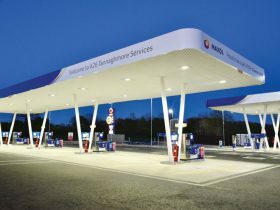 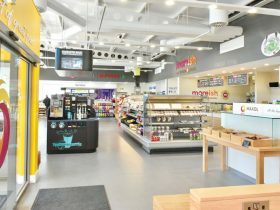 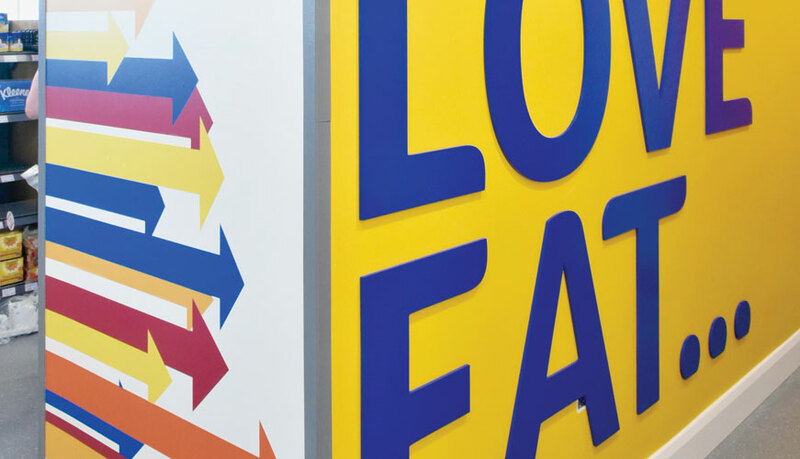 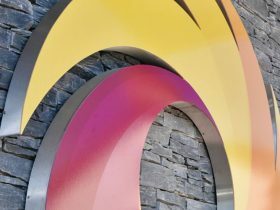 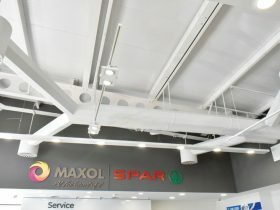 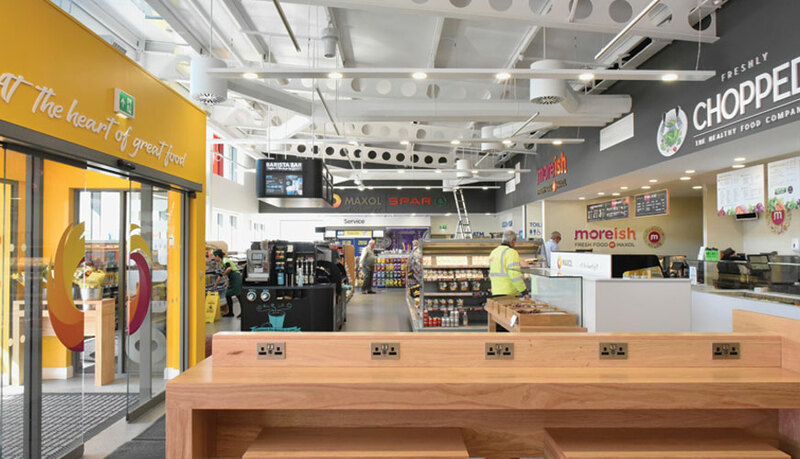 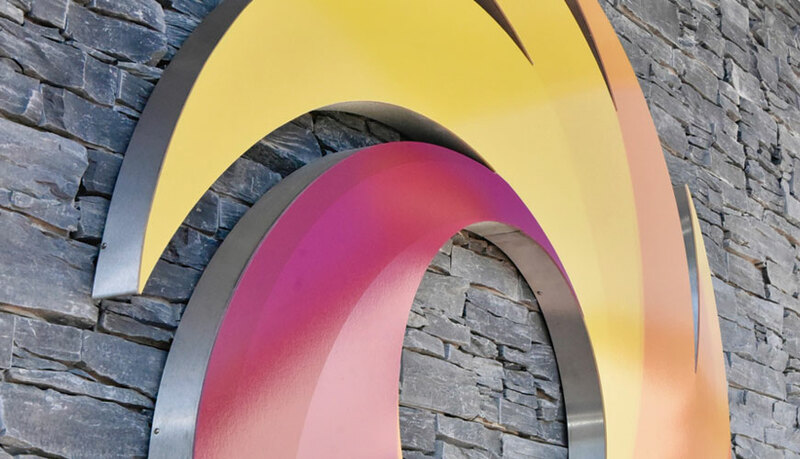 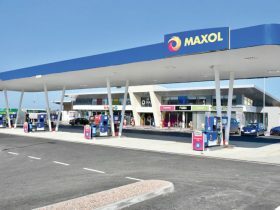 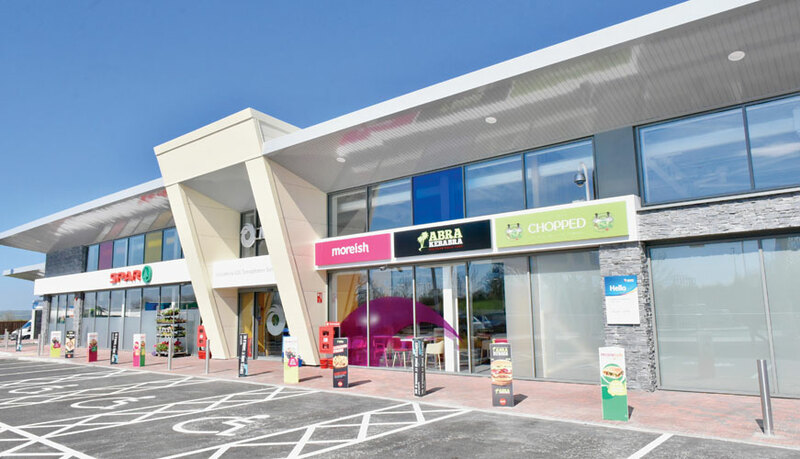 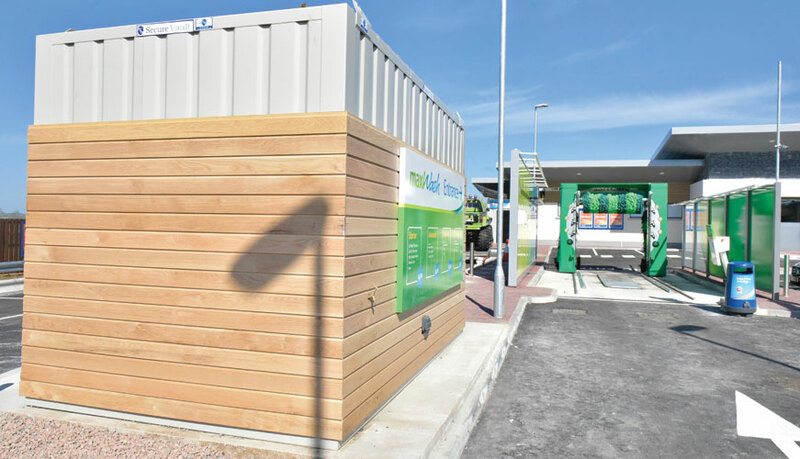 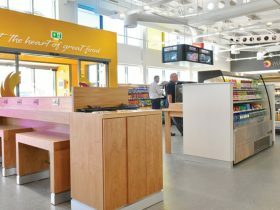 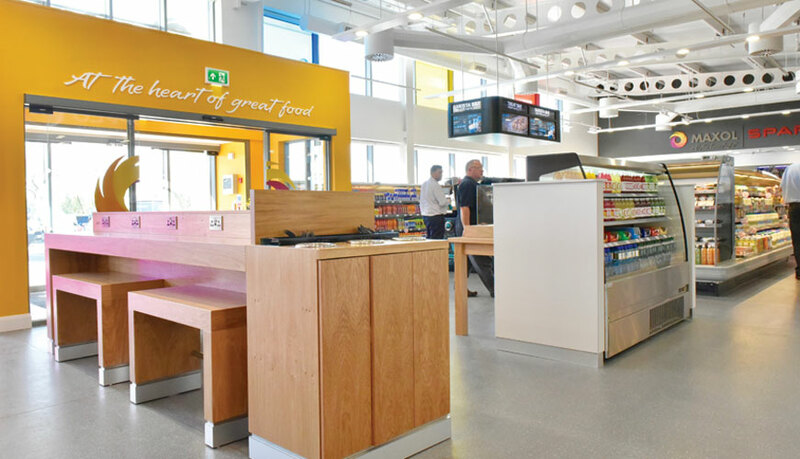 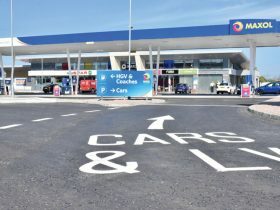 Our first project for Maxol Oil Ltd marked the launch of a new generation of service stations for Maxol in Northern Ireland which feature an increased service area footprint, exciting new food concessions and other additions such as work areas with charging points & free Wi-Fi. 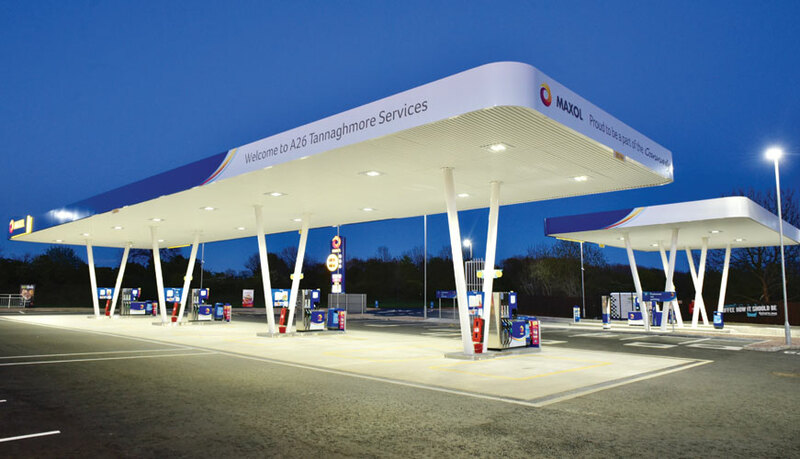 This highly specified project was successfully delivered within a demanding 26-week programme and our involvement commenced with the complex demolition and clearance of the existing filling station including large, redundant, underground fuel storage tanks. 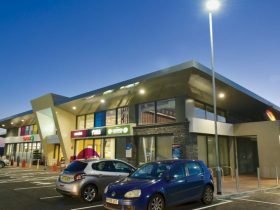 Following this stage, major ground works were then undertaken to prepare the 2.5 acre, split level site including piling, formation of retaining walls and installing precast concrete slabs. 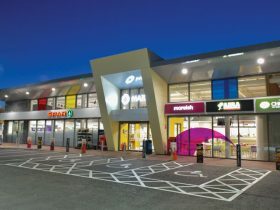 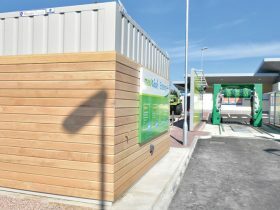 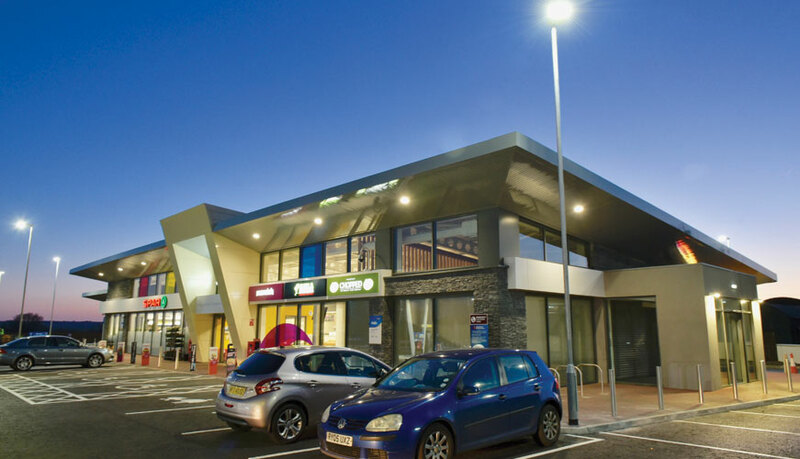 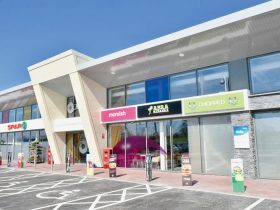 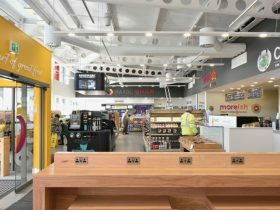 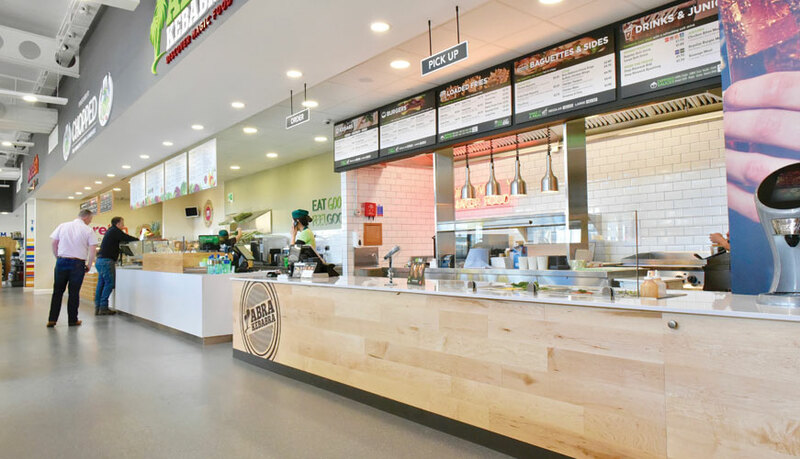 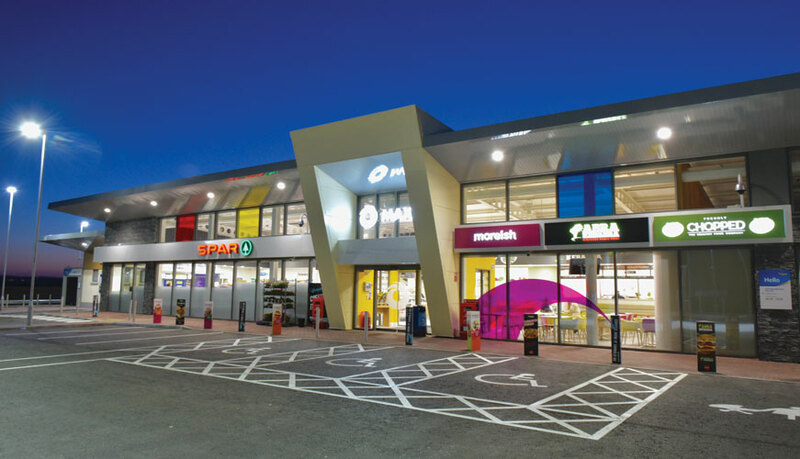 The service station was then constructed utilising a steel frame, masonry walls, composite deck roofing, aluminium windows and a bespoke cladding system. 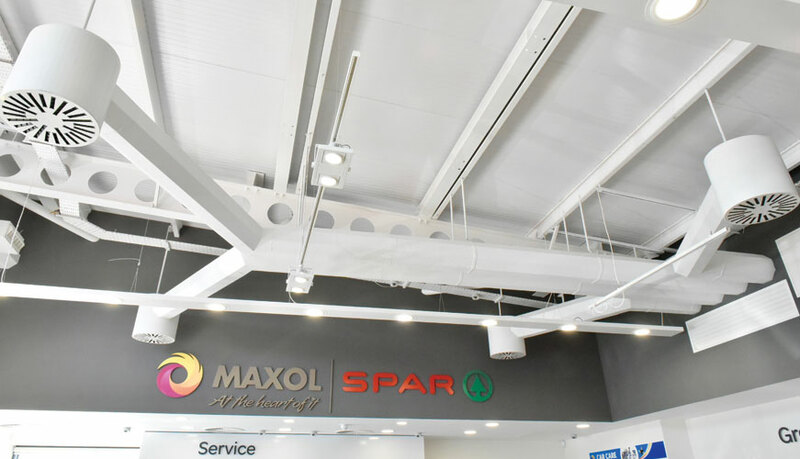 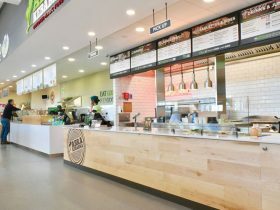 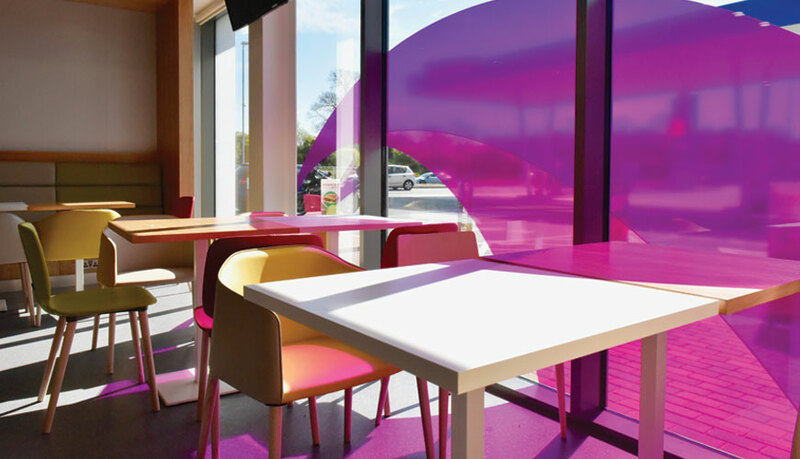 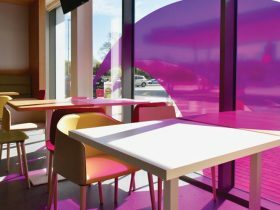 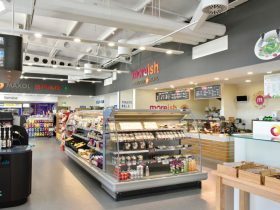 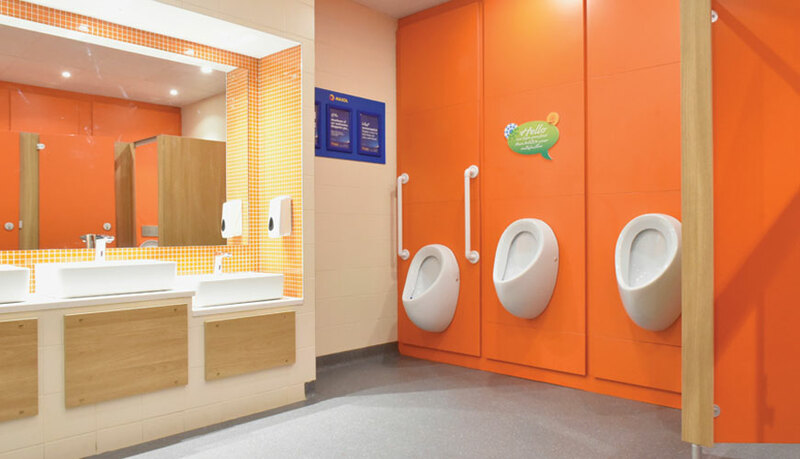 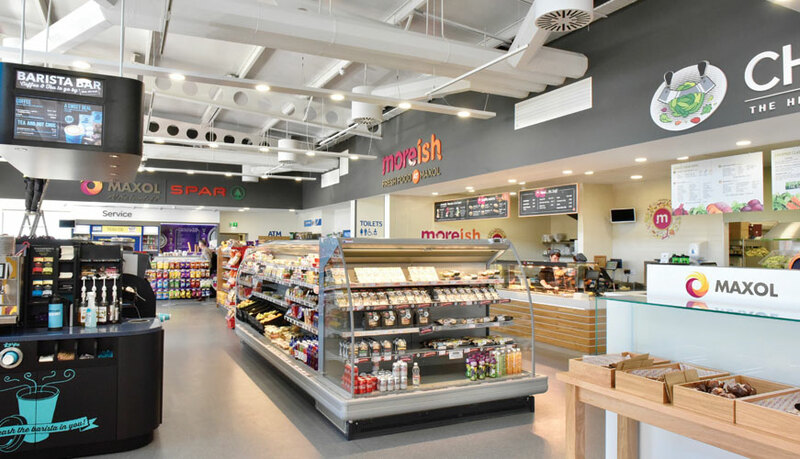 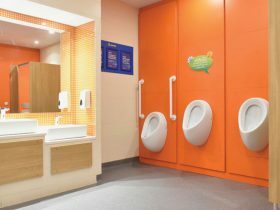 Highly specialised internal fit out was completed across a 735m² store area to accommodate Maxol and all franchises.